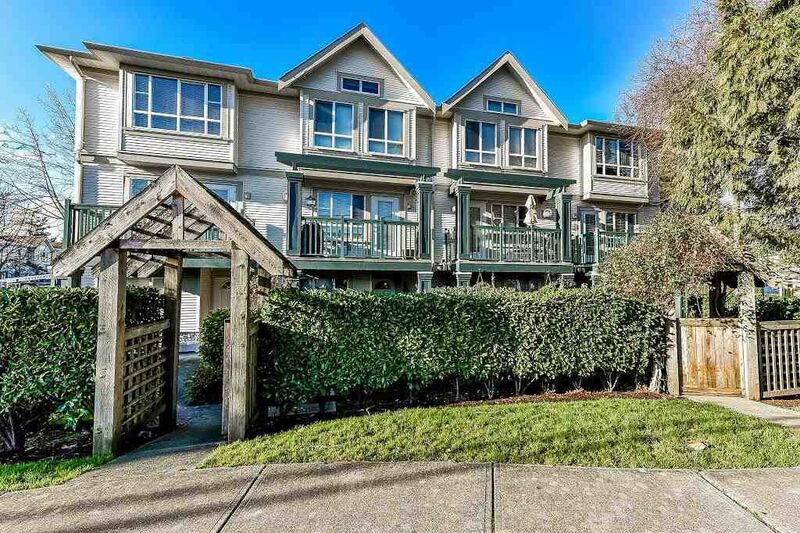 Welcome to Village Green,your family friendly Townhouse complex which is conveniently situated close to Delta City hall, Delta Hospital, Ladner Bus loop and Recreation Centre to name a few. With easy access to the George Massey Tunnel you are a not far from Richmond, Vancouver International Airport and The City of Vancouver. Open house is on Sunday 24th March from 2 to 4 pm. Bring the Family to visit and You will not be disappointed!